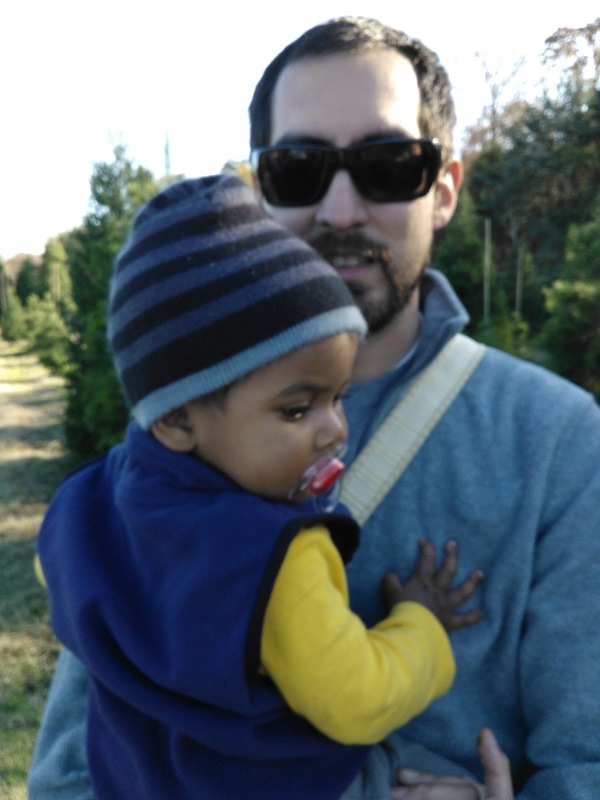 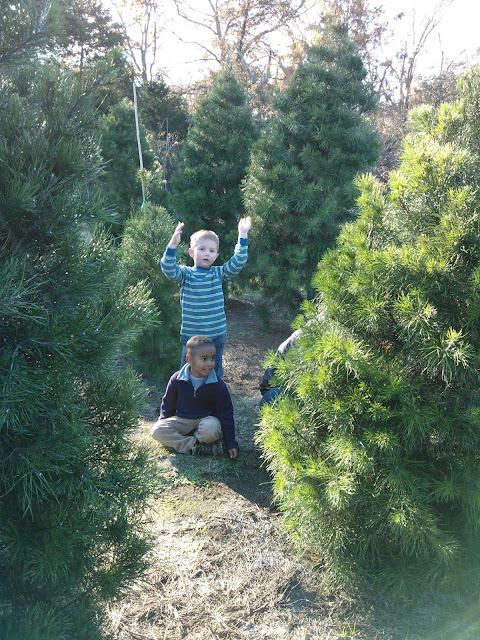 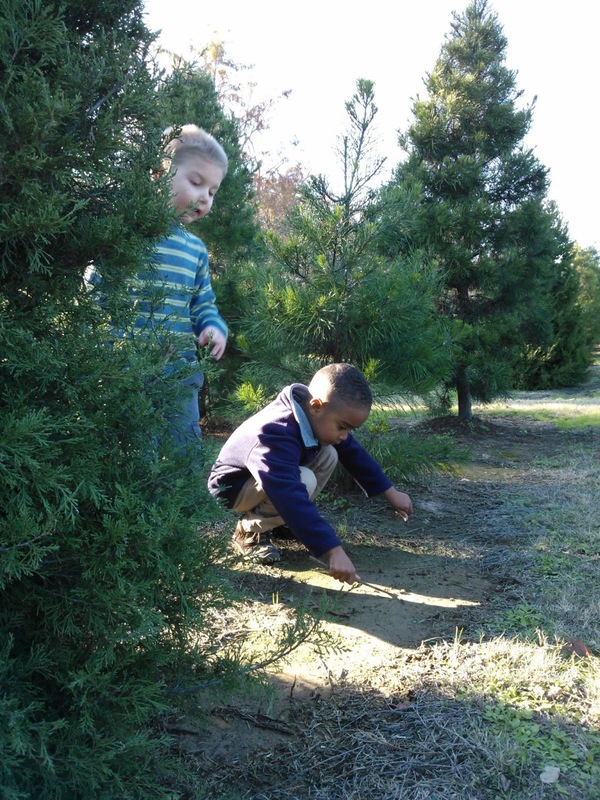 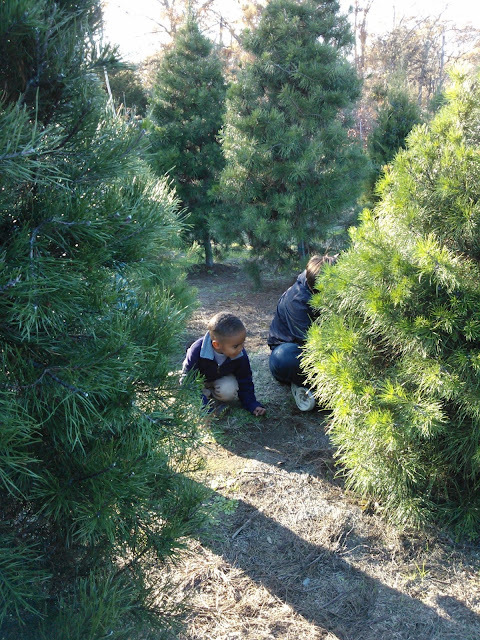 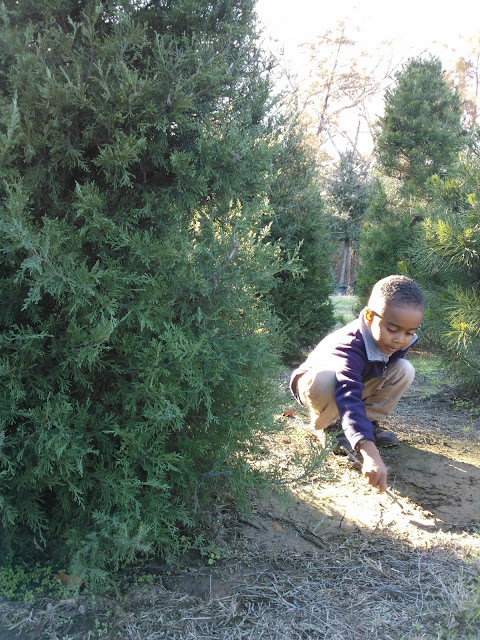 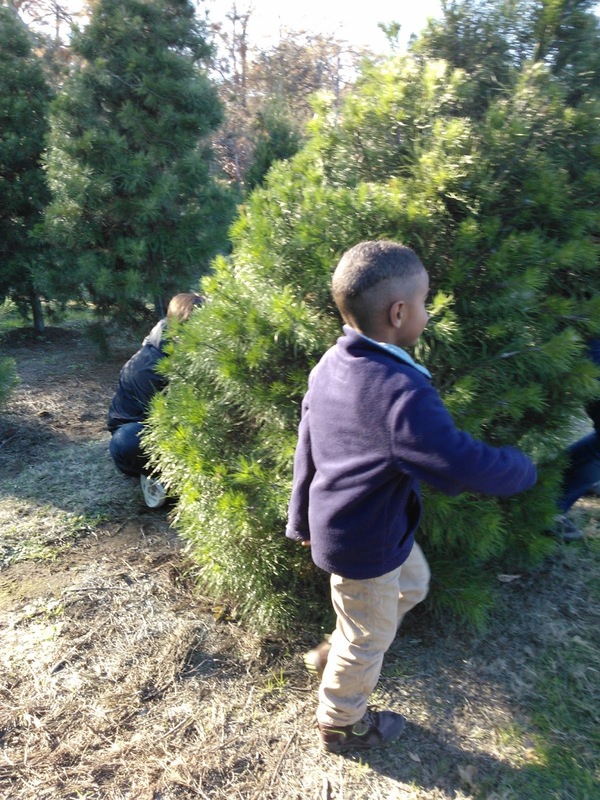 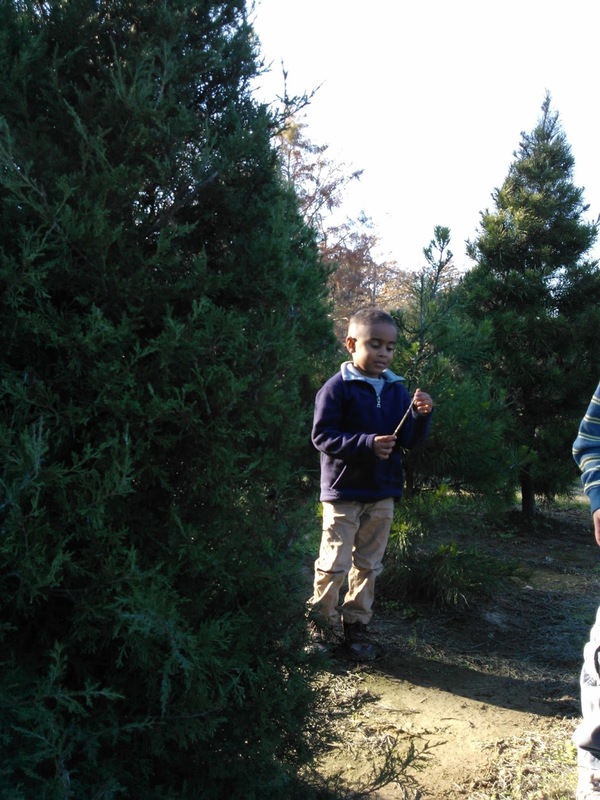 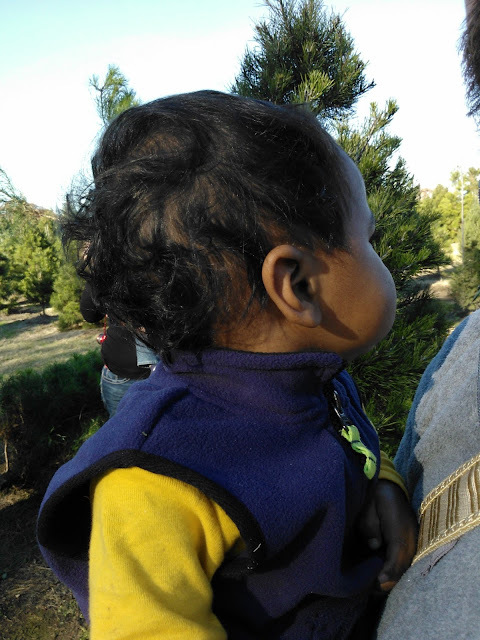 [IN] DFW: Christmas Tree Farm! 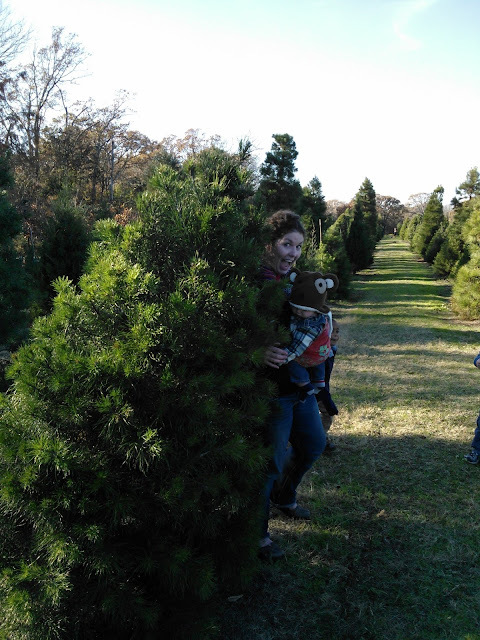 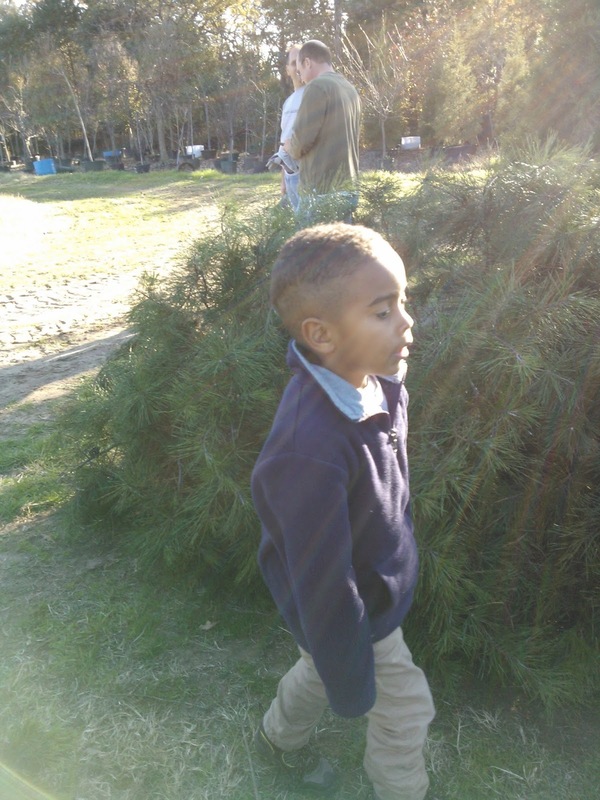 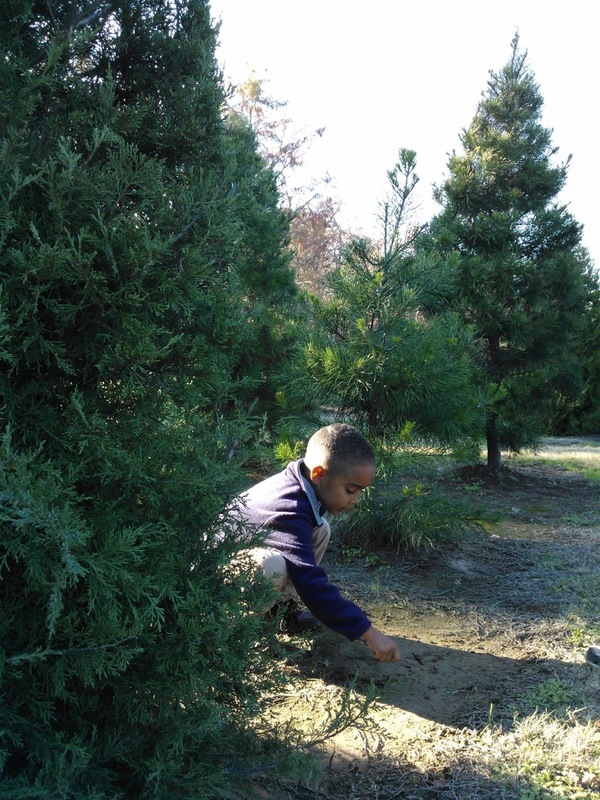 So you want to go to the country and chop down your own Christmas tree? I have the place for you!